Add PDF reports to your Reporting Services applications. Aspose.Pdf for Reporting Services (SSRS) is a robust .NET solution which allows you to produce PDF reports in Microsoft SQL Server Reporting Services. 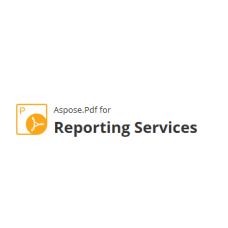 Almost all RDL report features are supported by Aspose.Pdf for Reporting Services (SSRS), allowing you to generate high quality PDF reports having tables, charts and images etc. 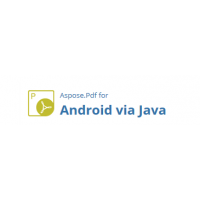 Leveraging from the technology of the Aspose.Pdf component, Aspose.Pdf for Reporting Services (SSRS) is the ideal produc tfor anyone looking to generate PDF reports in Microsoft SQL Server Reporting Services. 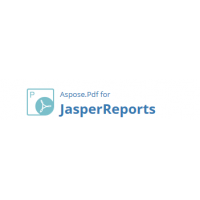 Aspose.Pdf for Reporting Services is a custom rendering extension for Microsoft SQL Server Reporting Services. It is easy to deploy and manage, as it is comprised of only one .NET assembly Aspose.Pdf.ReportingServices.dll, written completely in C#, CLS compliant and containing only safe managed code. 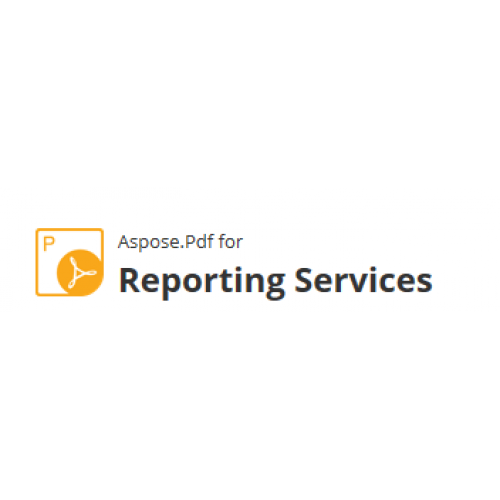 Aspose.Pdf.ReportingServices.dll must be copied to the ReportServer\bin directory and the configuration file must be updated so Reporting Services is aware of the new rendering extension. These steps are performed by the Aspose.Pdf for Reporting Services installer, but you could also perform them manually as described further in this documentation.